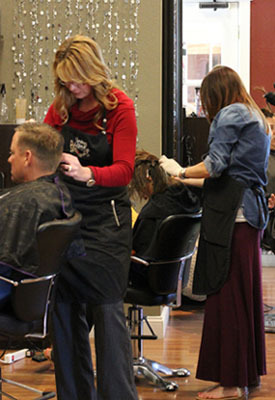 Strawberry Blonde Salon is a unique exciting place for individuals fueled by education, with a passion for the beauty industry. If you desire to be the best you can be, our systems offer all the necessary tools to grow and develop a fulfilling and prosperous career. To inquire about availability of positions you may bring your résumé in person, or e-mail us at strawberryblondesalon@yahoo.com or click here.